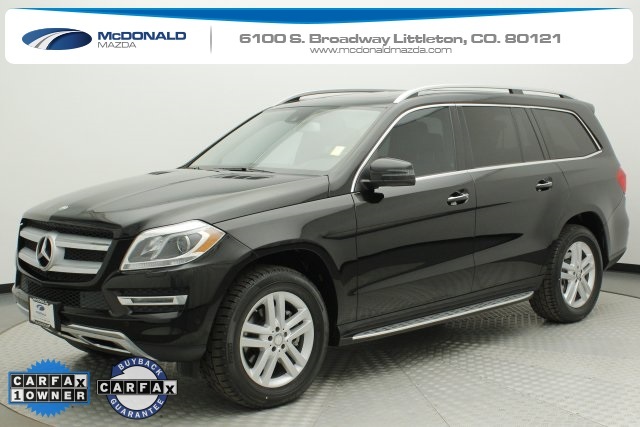 CARFAX One-Owner * Fully optioned * 4MATIC® All Wheel Drive * Premium Package * Turbocharged 3.0L V6 Direct-Injection * Black w/Leather Upholstery * 10-Way Power Driver's Seat * 10-Way Power Passenger Seat * 19" Twin 5-Spoke Alloy Wheels * Active Blind Spot Assist * Active Lane Keeping Assist * Heated & Cooled Cup Holders * Power Folding Mirrors * COMAND® System w/Navigation * Rear-Seat Entertainment * Mechanically inspected and reconditioned to our high standards. 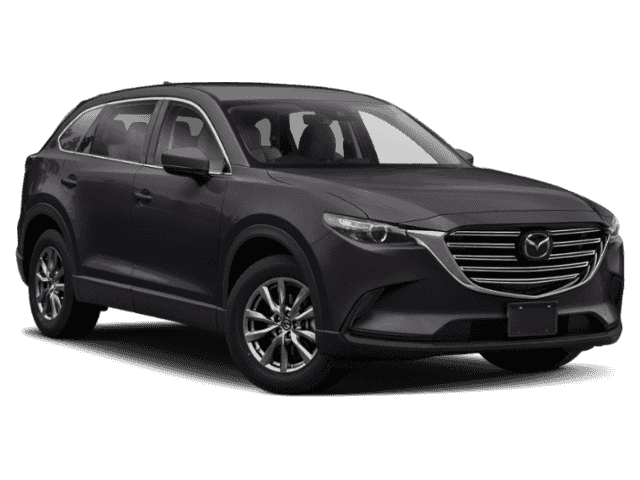 View our entire Luxury Collection, over 90 hand selected luxury vehicles in stock every day! 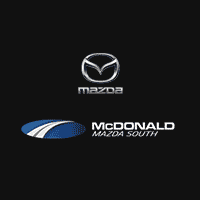 McDonald Mazda South at 6100 South Broadway in Littleton has recently completed construction on the Nation's flagship Revolution dealership, come experience the unequaled luxury for yourself. As always our Market Based Pricing ensures you will always get the best price possible on every pre-owned vehicle! All of our pre-owned vehicles are fully inspected and reconditioned to our high standard. 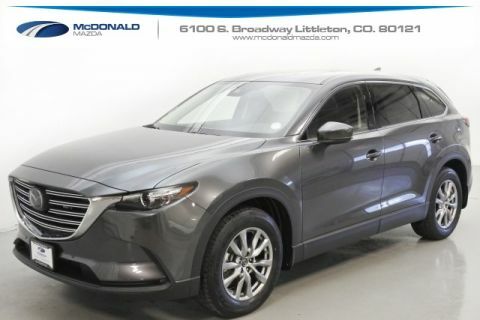 McDonald Automotive is a family owned dealer group for over 50 years and passionately dedicated to community involvement. To us doing right comes naturally!. 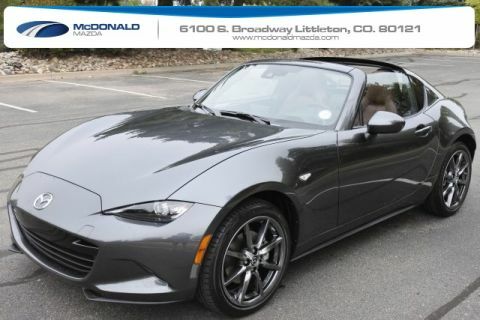 Please call us today at 303-376-4732 to schedule your test drive.